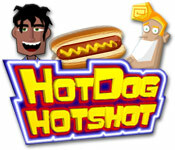 Become a Hotdog Hotshot in New York City! 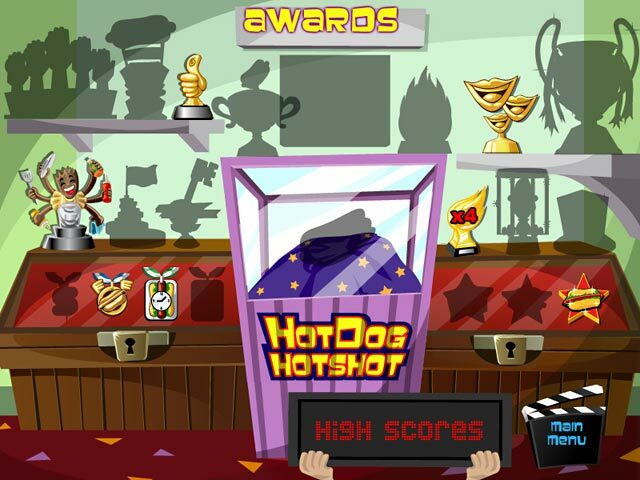 Compete against other vendors in a reality TV show and win the coveted Golden Hotdog!Become a Hotdog Hotshot in New York!Become a Hotdog Hotshot in New York City! 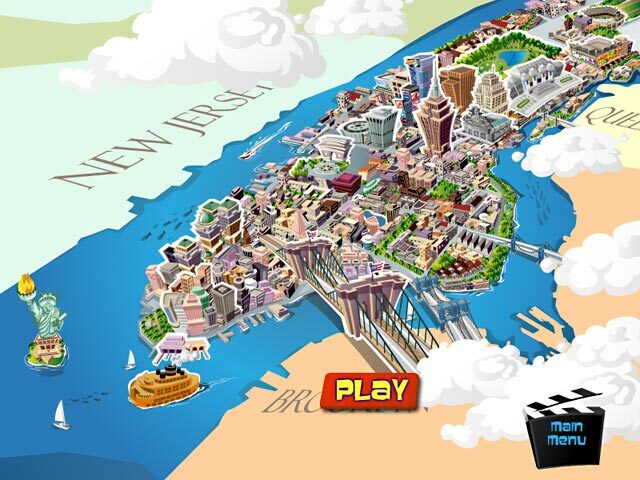 Compete against other vendors in a reality TV show and win the coveted Golden Hotdog! 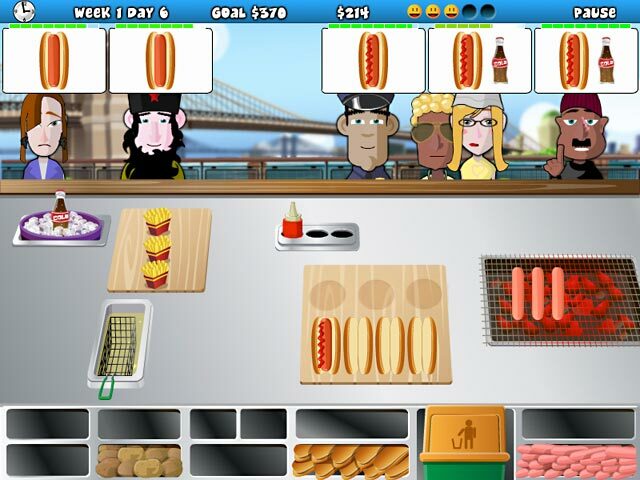 Keep your customers full of delicious wieners and serve up tasty treats to eliminate your competition and become the best at broiling bratwursts! Put out pretzels and send out soda, but make sure to get the orders right and work as quickly as you can in the fast-paced and fun Time Management game.